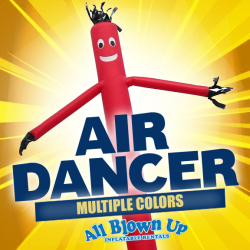 1 Air Dancer base and 1 Air Puppet included. 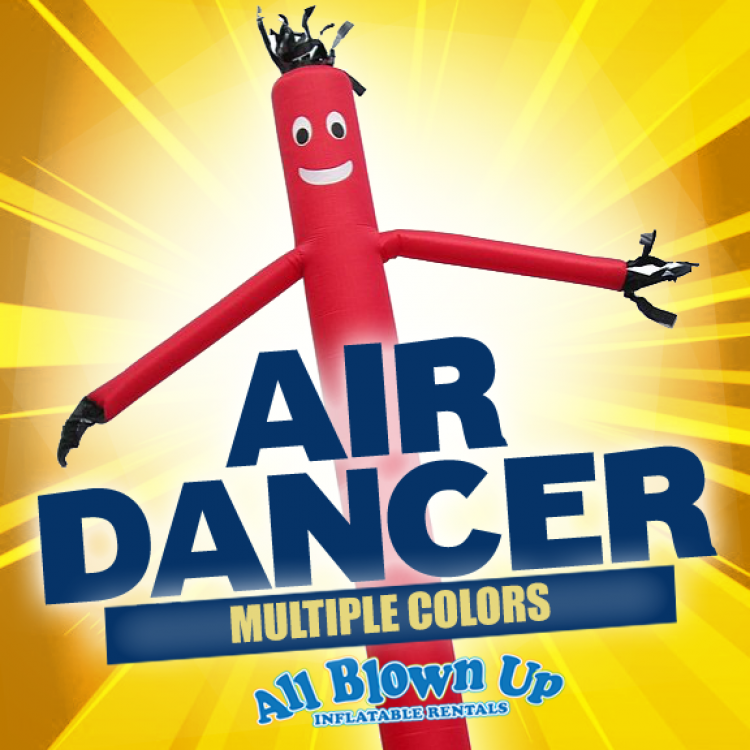 Air Dancers (Sky Dancers) are great for any function. Add instant appeal to your church events, business grand openings, parties and school picnics.